08/04/17 - My second "Life" gallery. The first reached over 200 images so it was time to turn the page. This makes these themed galleries more manageable. Kicking off this 2nd Life gallery with three views of the slight lunar eclipse of Feb. 10th. 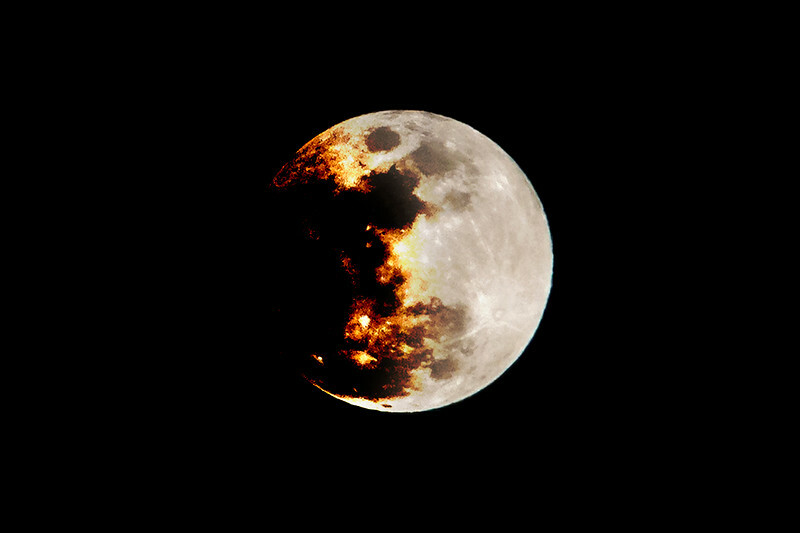 The first is titled "Battle Moon" and was edited with Michael Bay and the "Transformers - Dark Side of the Moon" in mind. Will have more vehicle shots shortly after to get the gallery anchored. Was recently in the ATL for a planning meeting for Dragon Con. Did some site scouting as well. Ran into several interesting people and conducted an impromptu photo shoot inside the Marriott Marquis. These "Life" galleries are composed mostly of things seen out and about. Interesting or cool vehicles, some still life and random studio work or images from professional sessions that might not have a specific album with which to belong.